Inquiry: Good day. 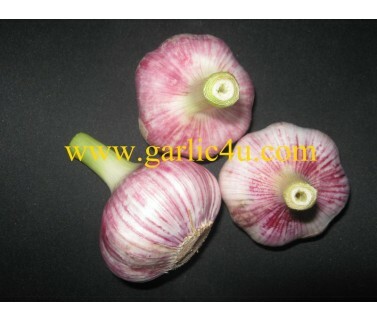 I am looking for reliable supplier for Fresh Garlic in 1.0kg and 500g packing. DELIVERY: CIF Colombo, Sri Lanka. 3. Production Lead Time Look forward to your feedback. Thank you. Inquiry: I have interest in Galic export to Turkey . Please contact me. I am in china now.. or you can email me.